Kagemusha Taiko | Creating, teaching and performing taiko in the U.K.
Kagemusha Taiko can visit your school. 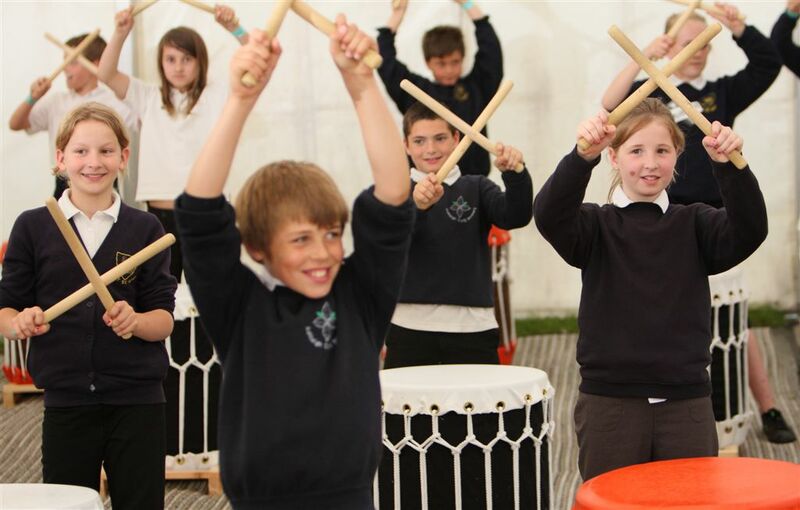 We can also welcome your school group to our Taiko Centre in Devon. To help you start your own groups and classes, we provide teacher training supported by comprehensive video and printed resources . Taiko is great to watch, but it’s even more fun to play. 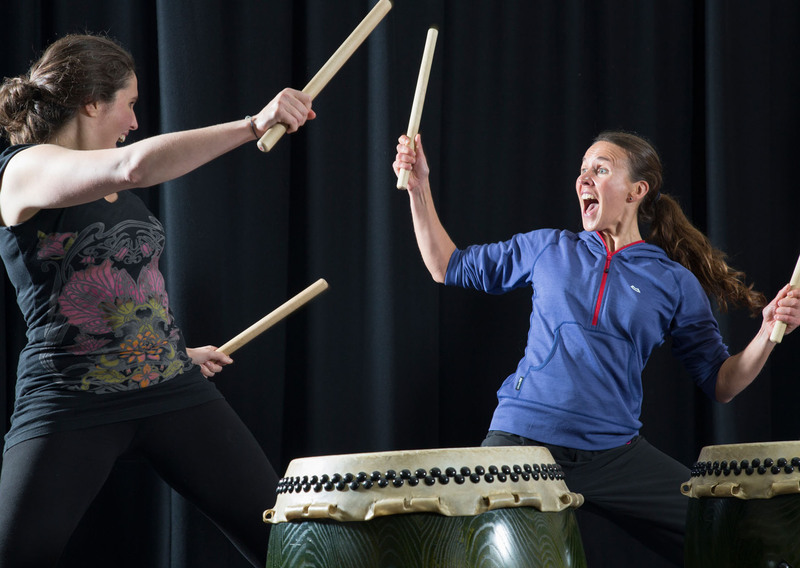 Through our extensive programme of taiko classes, we aim to make the experience of taiko drumming accessible to as many people as possible, and enjoyable for all. 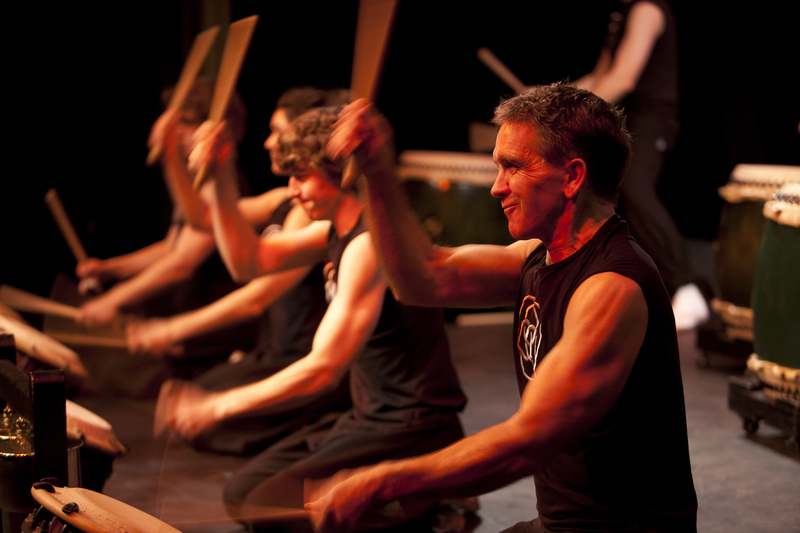 Whether you live near or far, we have a taiko class for you.